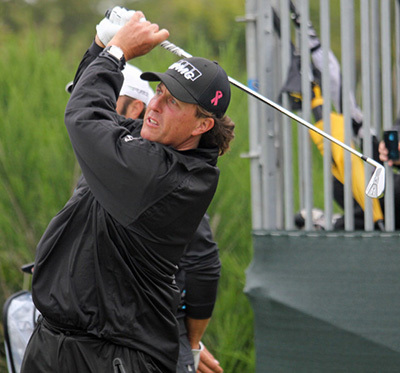 Past champion Phil Mickelson 16/1 comes into this week in good form. Phil won this event back in 2009 and comes into this event on the back of a Top 20 finish at last weeks CIMB Classic in Kuala Lumpur. Mickelson did start the final round just outside the Top 10 but a final round 74 that surprisingly contained only the one birdie, but paid to any chance he had of challenging. This will be The Open Champions second outing since the Tour Championship and I think competing in Kulala Lumpur will have knocked some of the rust off his game and I expect him to be challenging here again this week. Another past champion of this event back in 2011 is Martin Kaymer 20/1. 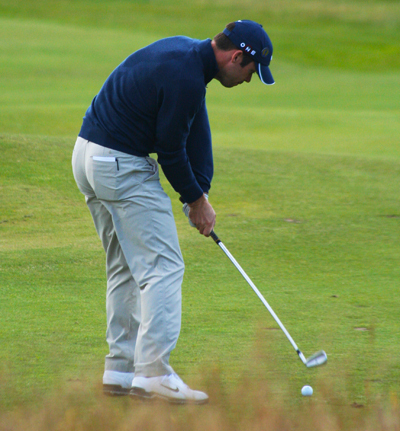 Martin was another player who had a good finish at the weekend this time at the BMW Masters. It was a shame Kaymer shot a first round 75, which basically put him out of the tournament. I did tip the German last week and I am going to stick with him again. Martin has only been outside the Top 15 twice in his last eight events, with three of those being Top 10 finishes. I did tip Paul Casey 28/1 a couple of weeks ago in the Perth International and he promptly went and missed the cut. But like then, I do feel Paul is starting to get back to playing some good golf and last weeks Top 10 finish at the BMW Masters where he showed some great consistency shows he’s not far away. Casey has had two Top 10 finishes on this track, so he will feel comfortable on this course and with a good result last week, I think he can capture his second title of the year. 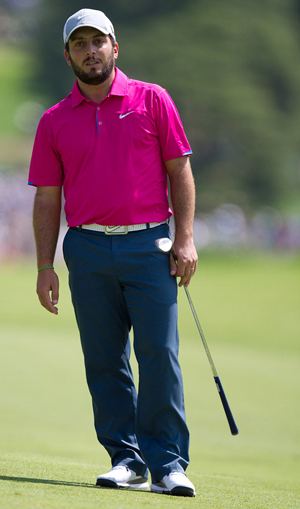 It looks like Francesco Molinari 33/1 is coming into form just at the right time, his final round 64 see him move up the leaderboard twelve places to take joint runners-up spot at last weekends BMW Masters. Francesco will arrive at Sheshan Internation GC in confident mood not only with his golf game, but having won this event back in 2010 he will feel he has a great chance to make a real impact not just in this tournament but on the European Tours Final Series. Peter Hanson 50/1 finished last weeks BMW Masters with a flourish firing a final round 63, for the lowest round of the day and will know doubt being teeing it up this week in confident mood. Peter has had a Top 10 finish in this event in 2010 he also fired a final round 65 on this track in 2009 and I think he will be in one of the final pairings come Sunday. I am slightly caught between Kiradech Aphibarnrat 66/1 and Darren Fichardt 250/1 so I am going to leave it to you to decide between the two. Both finished last week’s tournaments in great shape, with Kiradech taken third spot at the CIMB Classic and Darren firing a final round 65 at the BMW Masters to make the Top 25. I tipped Aphibarnrat a few times earlier in the season and won a bit of money on him and Fichardt tops the money list on the Sunshine Tour with a win and three runners-up finishes and at these odds he’s got to be worth a quid each-way.